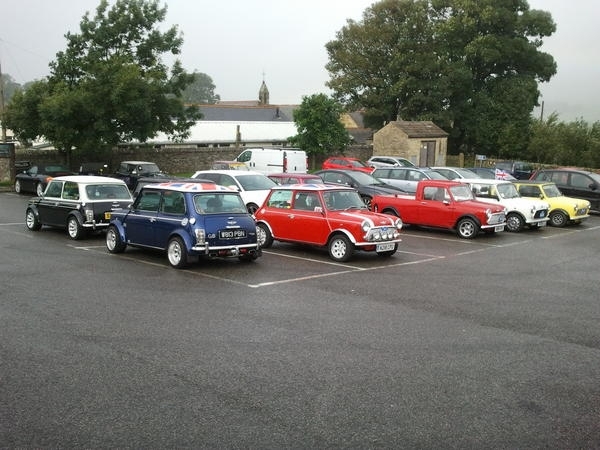 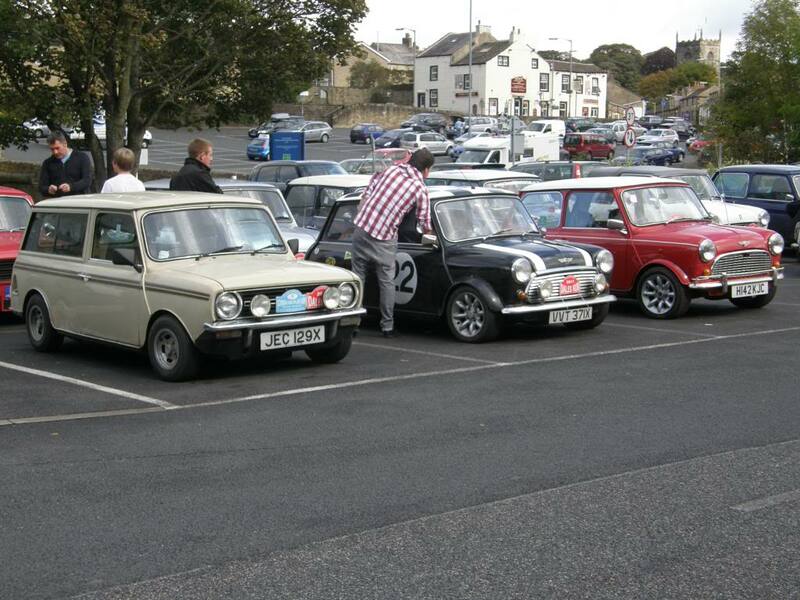 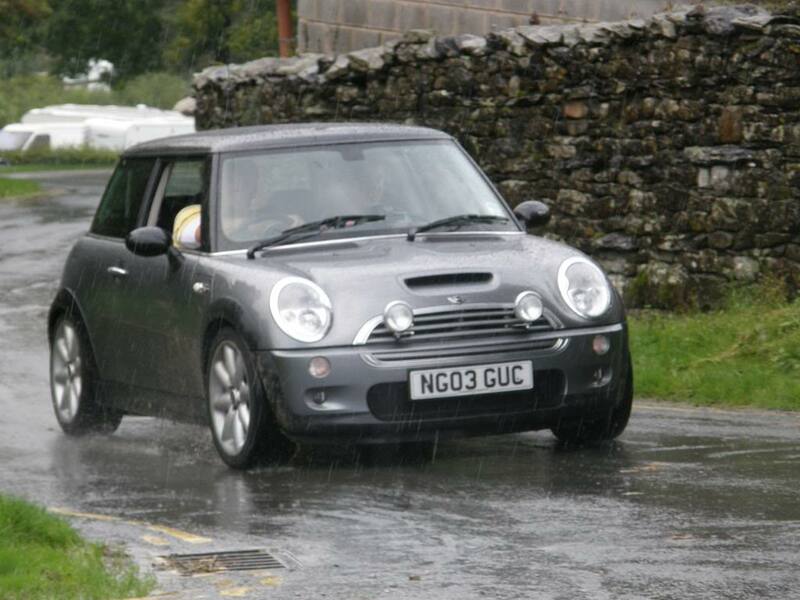 Thanks for visiting Dales Mini Run website, the annual meetup for MINI vehicles in the Yorkshire Dales. 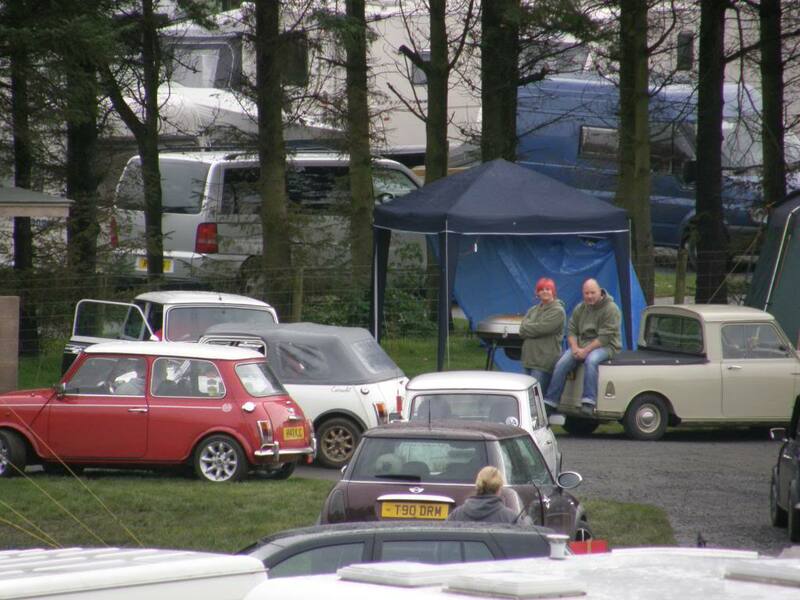 Since 1997 the event has brought together MINI enthusiasts from across the country to Yorkshire to enjoy country roads, scenic camping and great fun. 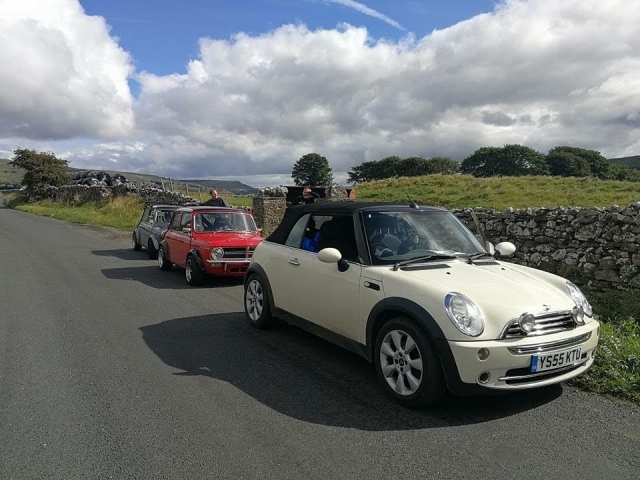 Our next MINI adventure commences on Friday 13th September until Sunday 15th September 2019. Scroll down for more information on prices, camping and admission. 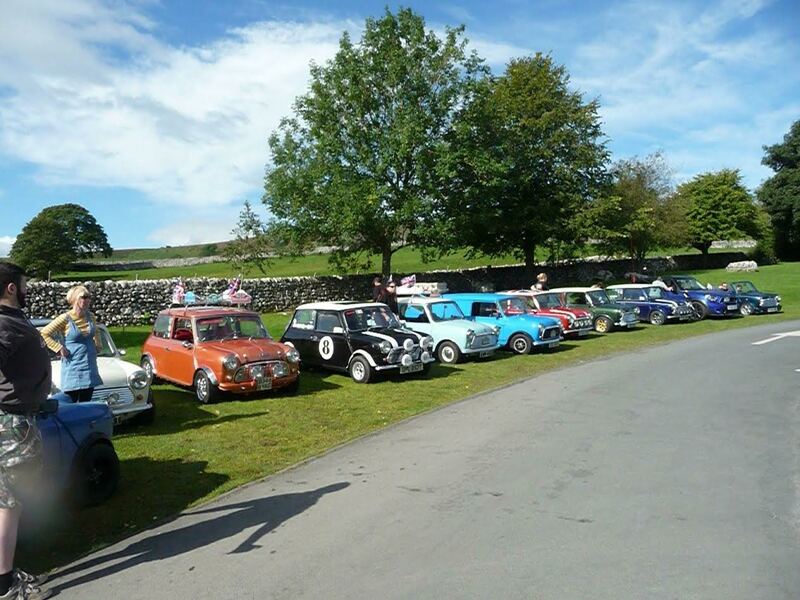 For those on Facebook, join in the conversation on the Dales Mini Run group. 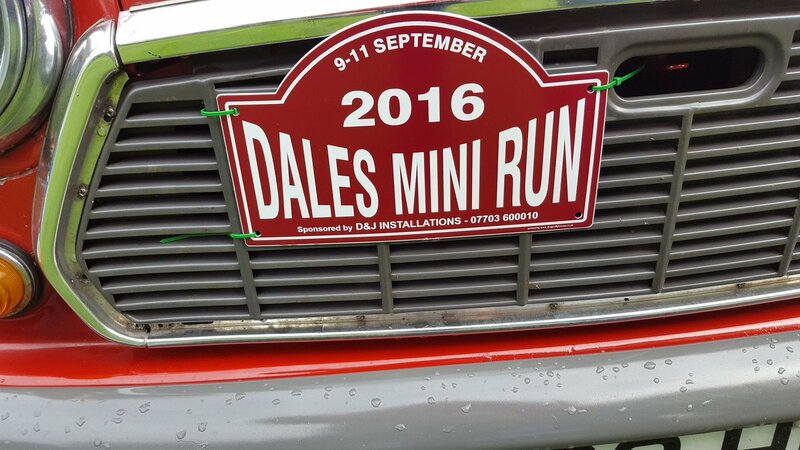 Anyone wishing to take part in the 2018 Dales Mini Run should complete the booking application form. 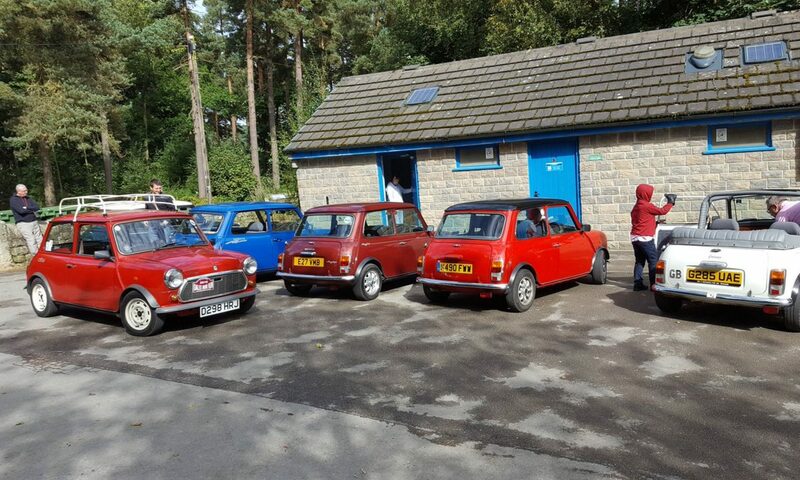 Once complete Craig will then formulate your invoice and send it via PayPal (you do not require a PayPal account to pay for your admission). 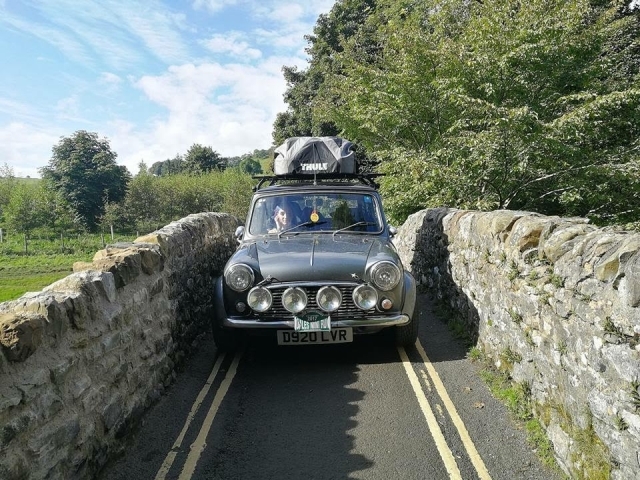 Payment must be made no later than 8th September 2018. 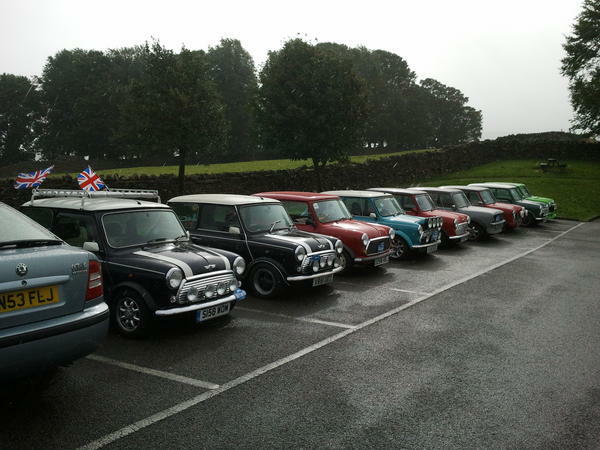 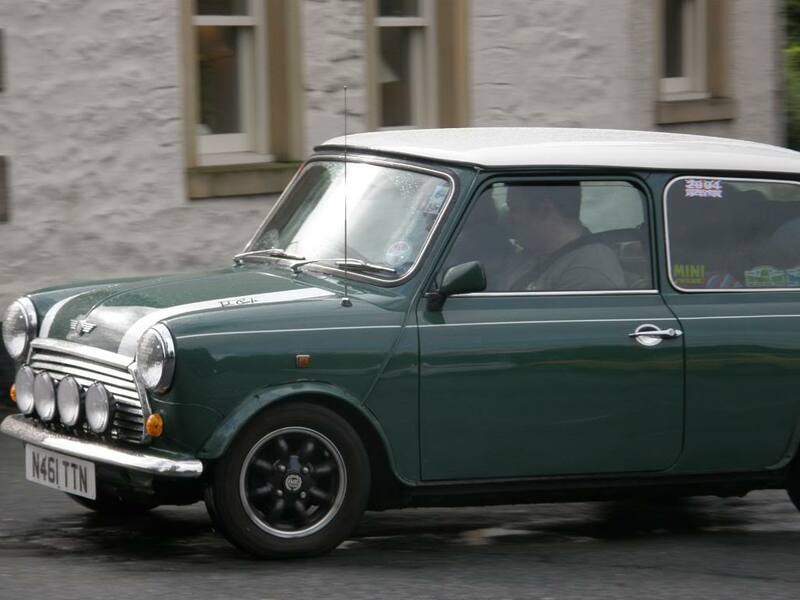 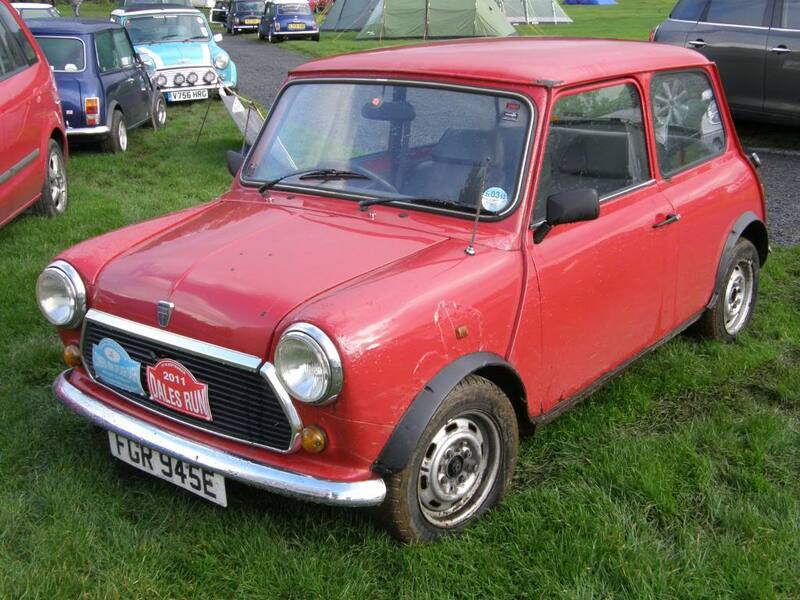 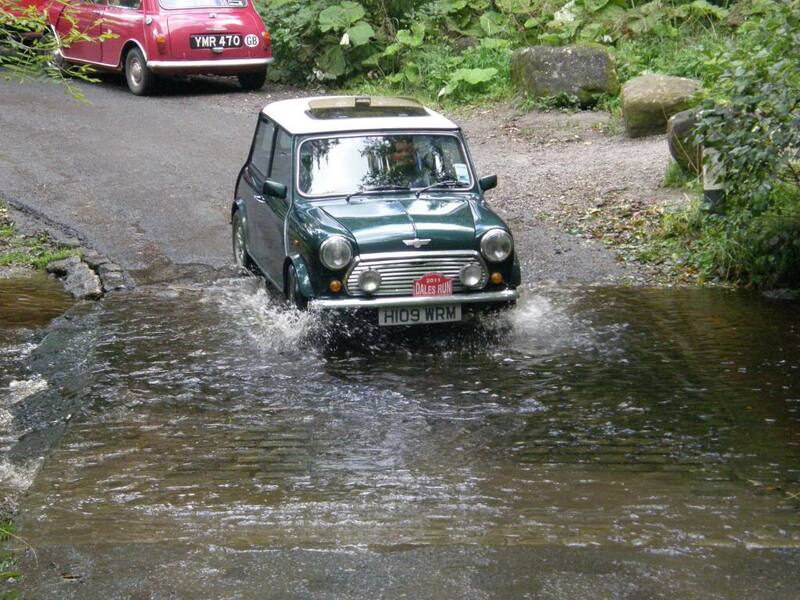 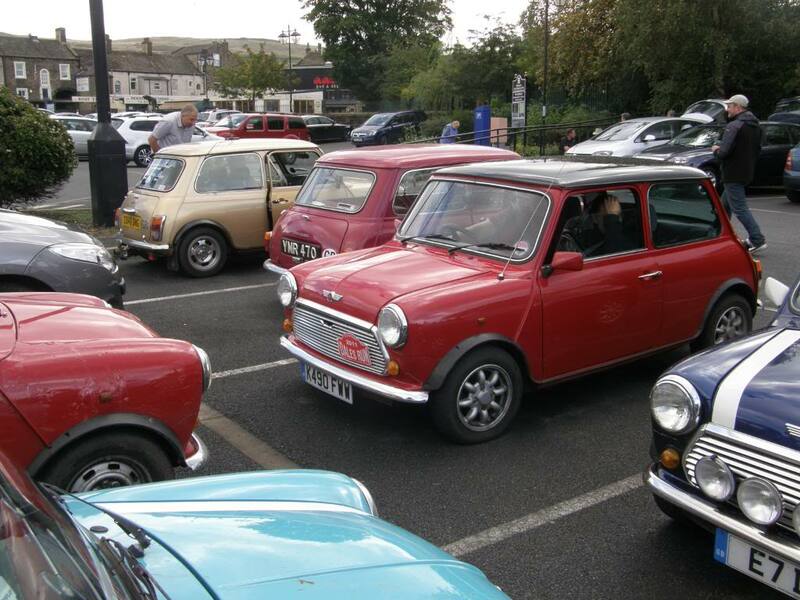 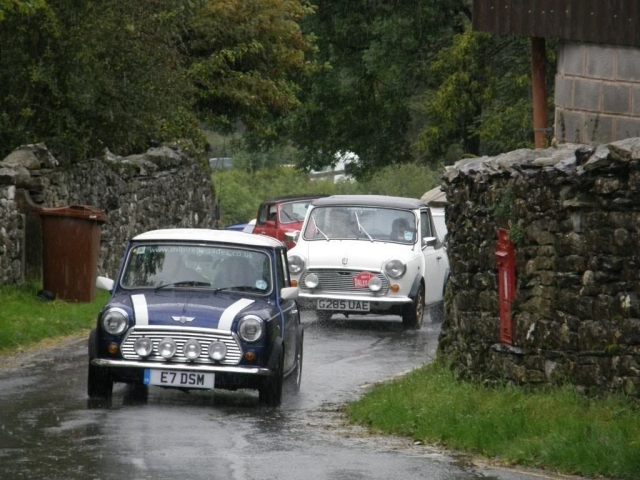 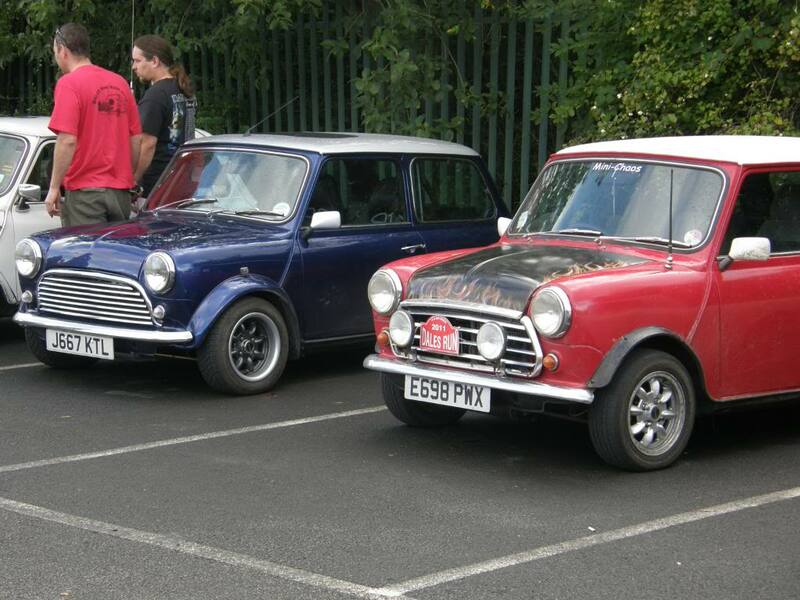 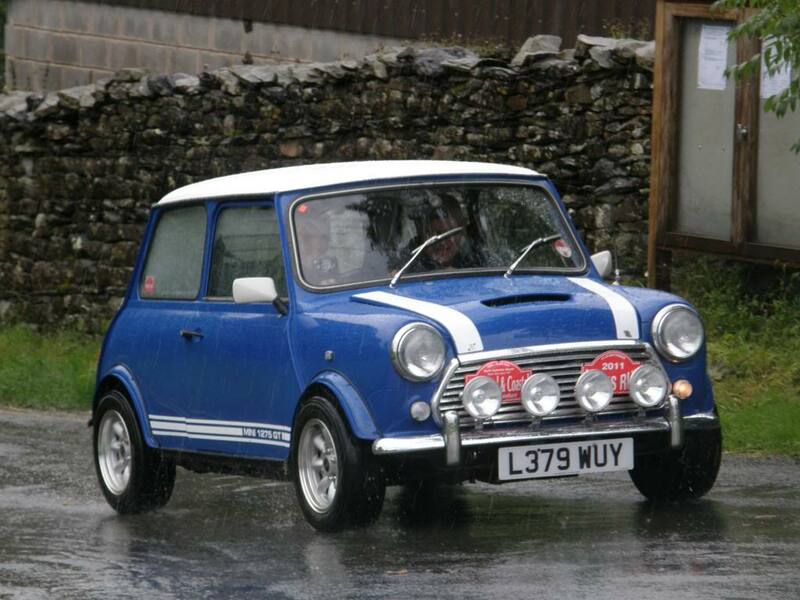 Whether you’re young or old, drive a classic or a new model, the Dales Mini Run is for you. 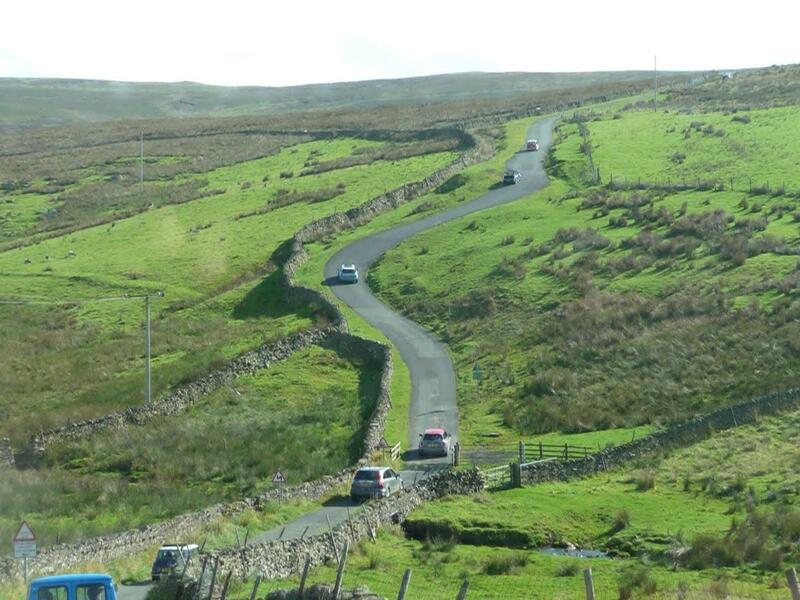 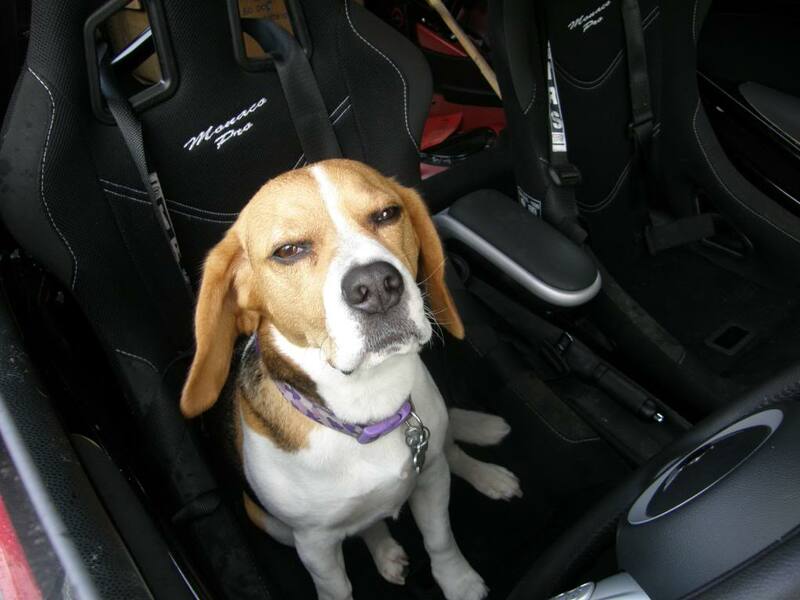 To get an idea of what we do and where we go, please check out our Facebook Group. Submit our online application form below to gain entry to Dales Mini Run 2019. Once completed, Craig will send you a personalised invoice for the event. A special mention to Wheelie Bin Storage Direct for their kind donation of sponsoring the Dales Mini Run website for 2018.